April 18 saw the announcement of the new Miss Russia! Each year a jury chooses Miss Russia, the country’s most beautiful and elegant girl. This year’s winner is Sofia Nikitchuk. If you’ve ever asked yourself, sure, the most beautiful girls live in Russia, but where exactly? Now you know — better start your search in the Urals. 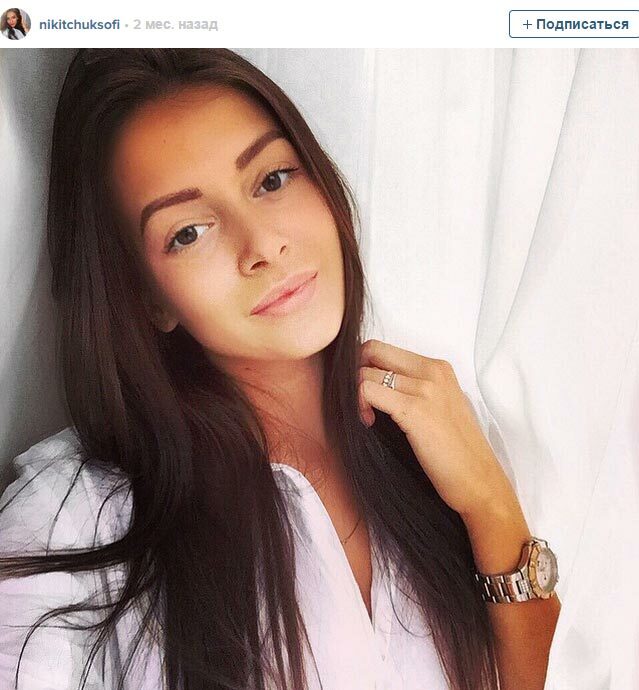 Sofia is 21 years old and studies humanitarian science and art at the Federal Urals University. Having won the title “Miss Ekaterinburg 2014,” she took part in the nationwide competition, representing her native city. You might have seen Sofia as a model in advertisements or in magazines. Or on the chaise-longue next to you. Sofia is everywhere right now: talk shows, interviews, fashion shoots. Soon you’ll get to see her at the Miss Universe and Miss World competitions. Vote for Russia, vote for beauty!